In summer, the temperature is high and the body sweats a lot. Evaporation can not only heat the body, but also release all kinds of toxins from the body through metabolism. But if too many long-term or frequent use of deodorant, will be harmful to human body. 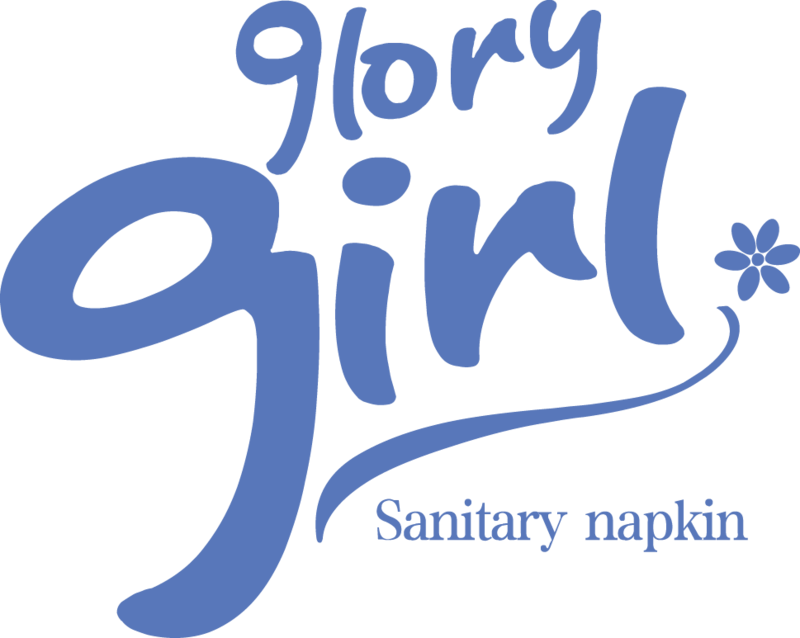 The Sweat pads of the glory power uses non-woven fabric, dust paper and other high quality raw materials, not only strong absorbability, but also deodorizing and antibacterial effect. Welcome to consult. 2. 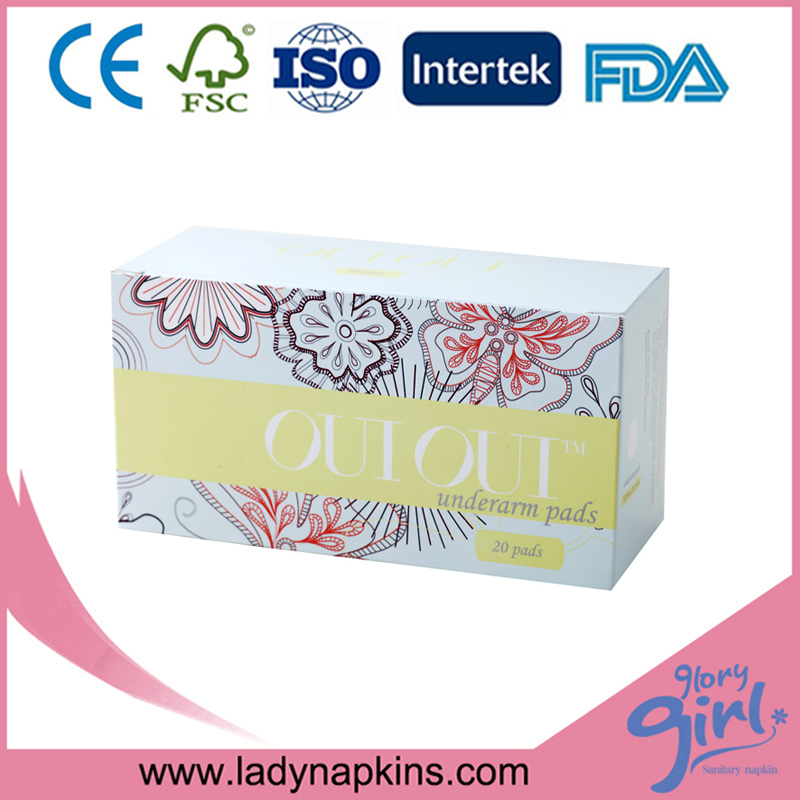 Soft cotton top sheet for quick absorption. 3. Breathable back firmly sticked to shirt lasted 8 hours. 4. Medium size is perfect for long sleeve and medium volume of sweat. 5. Disposable,clean and fresh all the time. Looking for ideal Sweat Pads for Women Manufacturer & supplier ? We have a wide selection at great prices to help you get creative. 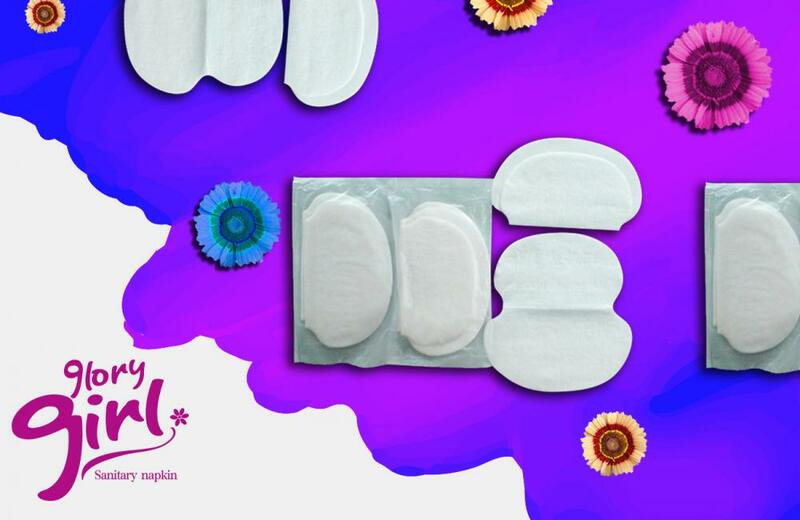 All the Underarm Sweat Pads Philippines are quality guaranteed. We are China Origin Factory of Sweat Pads For Shirts. If you have any question, please feel free to contact us.